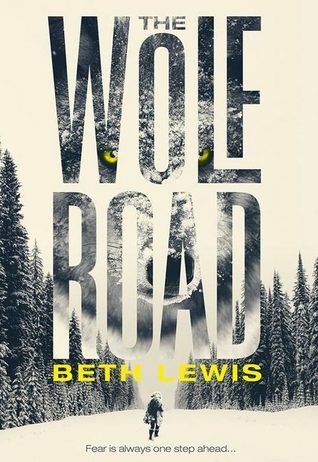 The Wolf Road is, quite simply, brilliant. A wonderfully written, with a superbly strong female lead the like of which I’ve not seen for a very long time. The story is told through her eyes, and she has a distinctive way of telling it – this takes a little getting used to, but you quickly come to love her tough talking, no-nonsense approach to life and the situations she finds herself in. We follow Elka on her journey across the post-apocalyptic landscape of Canada and the Yukon, where the ‘Big Stupid’ has pushed what’s left of society into the days of the Western and the Gold Rush. Beth Lewis shows a deft hand with turning up the tension as the hunt progresses and we find out more about our young heroine. I loved the way that her life with Trapper is revealed an inch at a time, each one providing a glimpse into what made her the fearless young woman she has become. I read this over the course of a weekend and found it incredibly hard to put down. It’s one of those books where you close it and just know that you’re going to be pestering others to read it. So, go read it, before I start pestering you. If this book doesn’t place very highly in my books of 2016, I will be very *very* surprised. Not the first person to say I MUST read this.